Seeking a Home Additions & Remodeling Pro in Harleysville Pennsylvania? Give us a call at 1+(888) 392-7483. We provide expert basement, bathroom renovation, window, roofing, and siding replacement and installation. If you are looking to do any major home improvement to your home, it is better that you consult a licensed contractor. 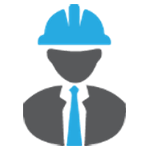 When seeking a home improvement contractor in Harleysville Pennsylvania you have a lot of choices. We know that! This fact does not concern us. As we know we are able to deliver the best home improvement work in the Harleysville Pennsylvania area. If you are preparing for a major home improvement project we hope you consider us for the job. Since founded in 1995, it has been ImproveRite’s goal to deliver a level of quality none of our competitors can match. Our five star reviews paint a clear picture of our dedication to delivering the highest quality of workmanship. 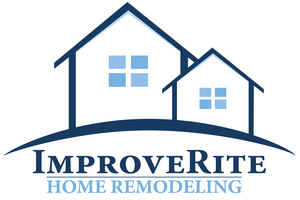 Unlike many of our competitors ImproveRite is a true full service general contractor offering everything from Remodeling and Finishing to Roofing, Covered Porch Addition and more. A home renovation is a sizable investment, because of this it is imperative to choose wisely! The number of unreliable addition & remodeling contractors is once again on the rise. That is despite tuff requirement by the state general’s office. ImproveRite is a home improvement professionals with an excellent reputation.